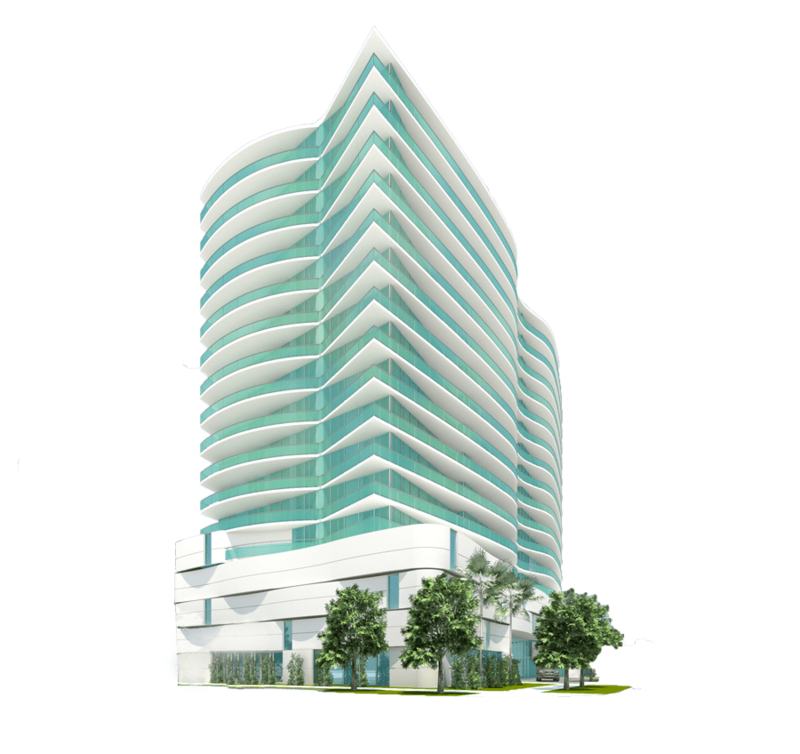 The project offers 5 distinctive plans. 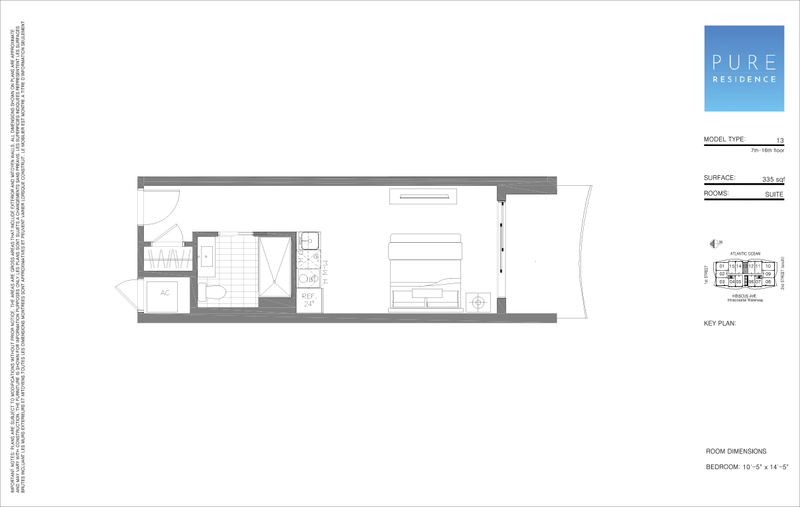 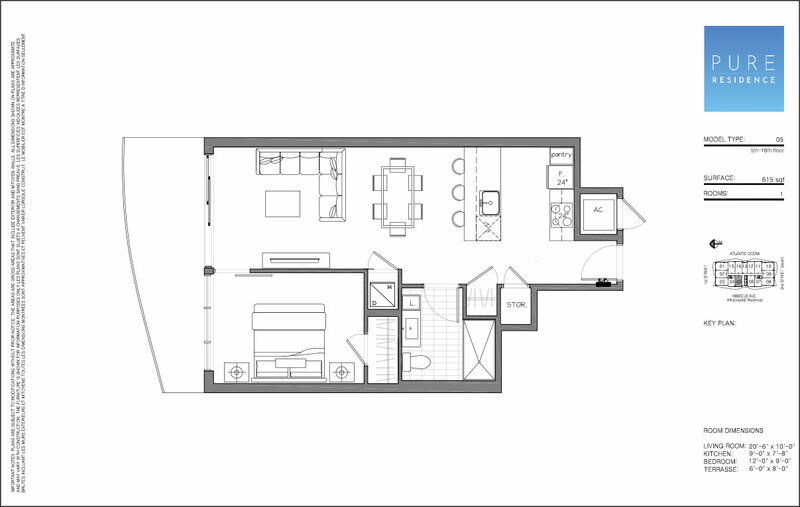 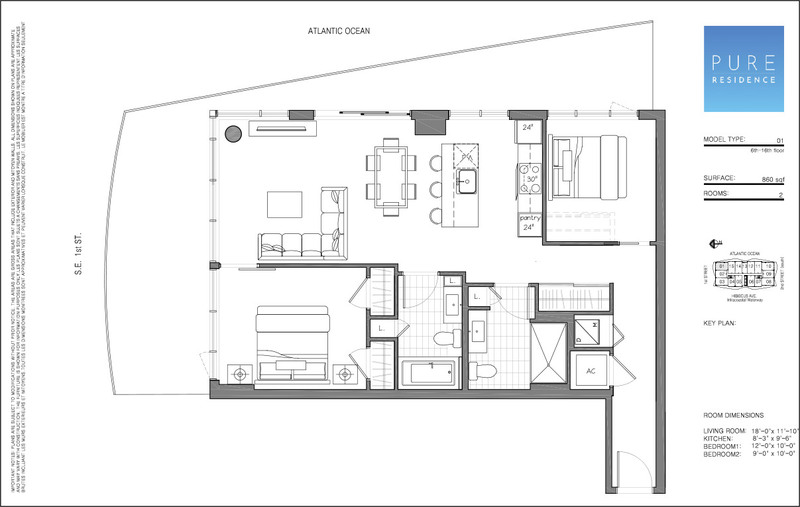 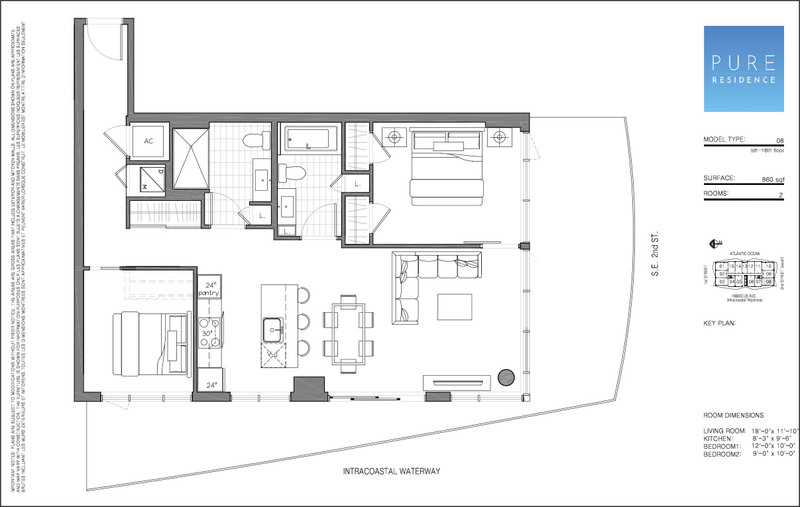 Each plan targets a specific need, from the bright pied-à-terre, single night lay-over, to the spacious two-bedroom condo. 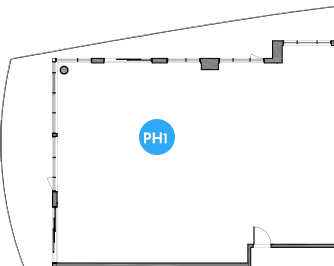 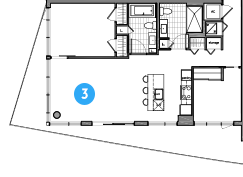 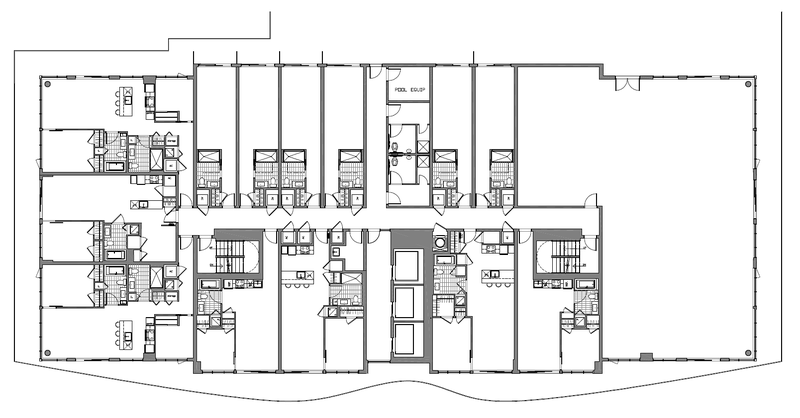 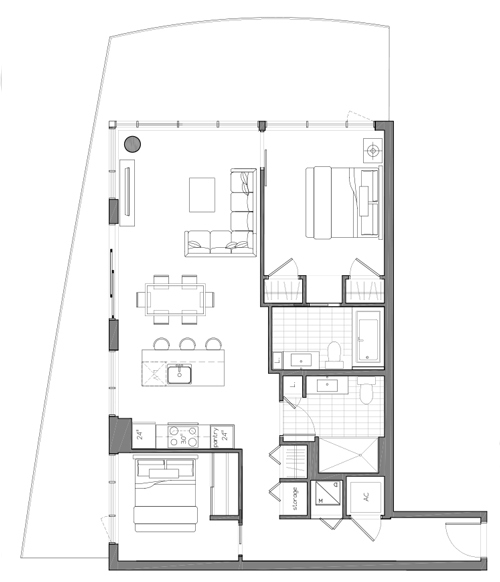 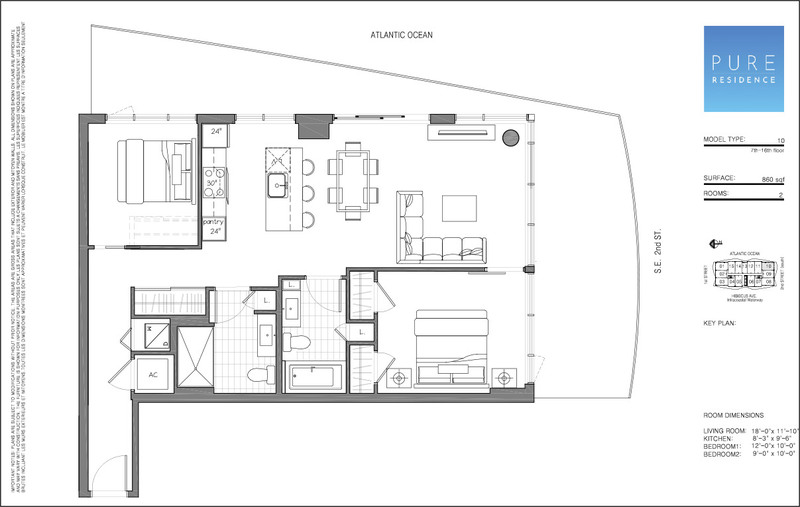 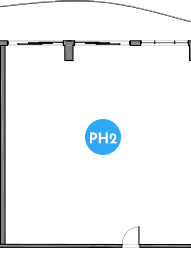 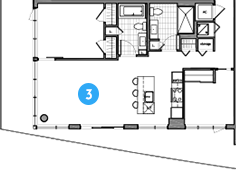 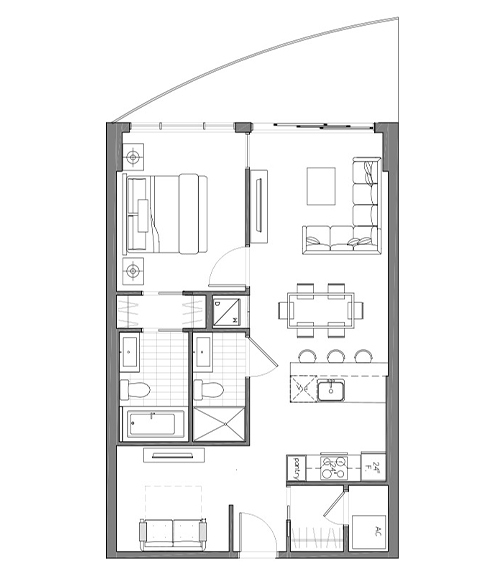 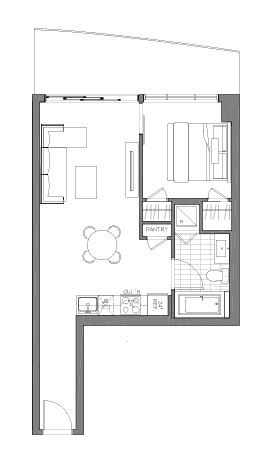 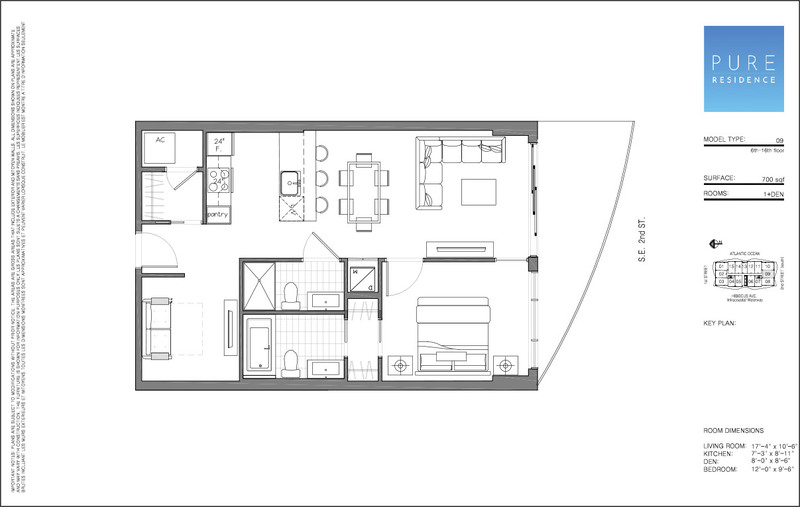 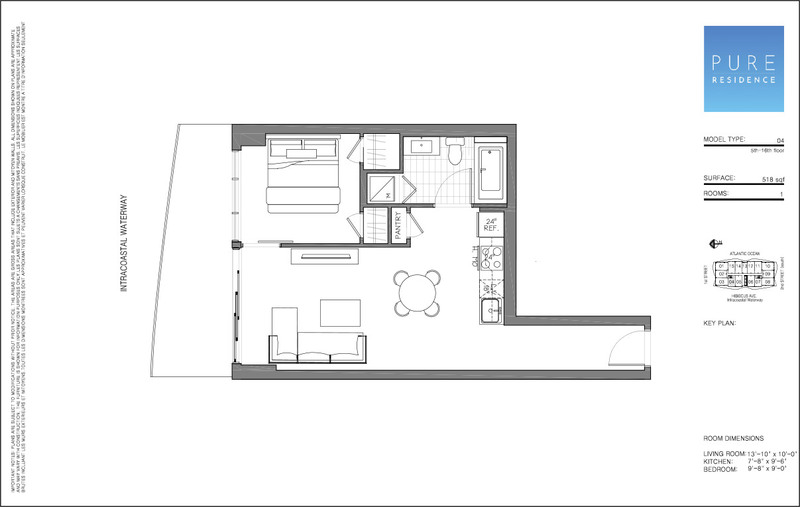 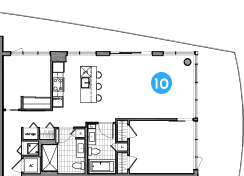 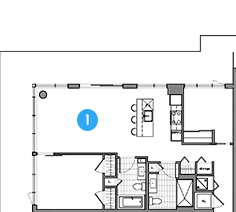 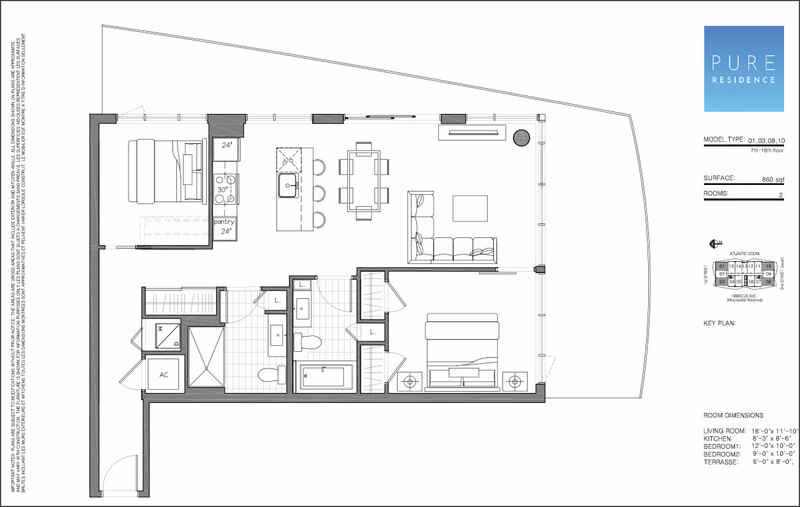 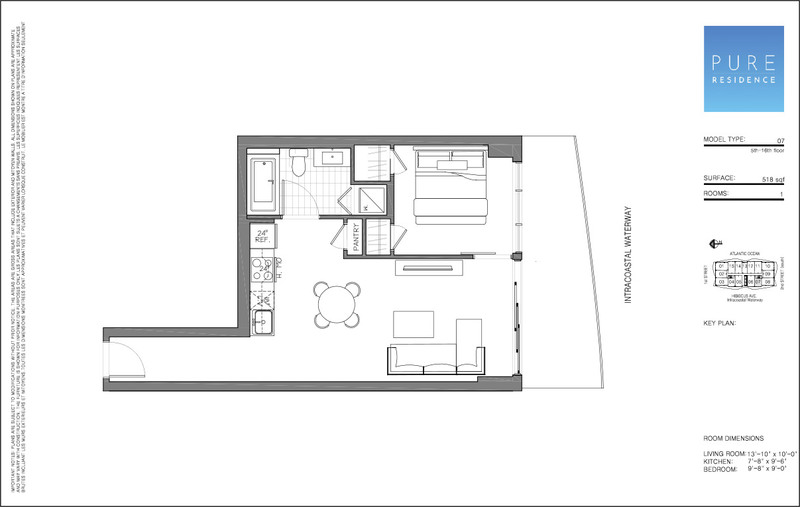 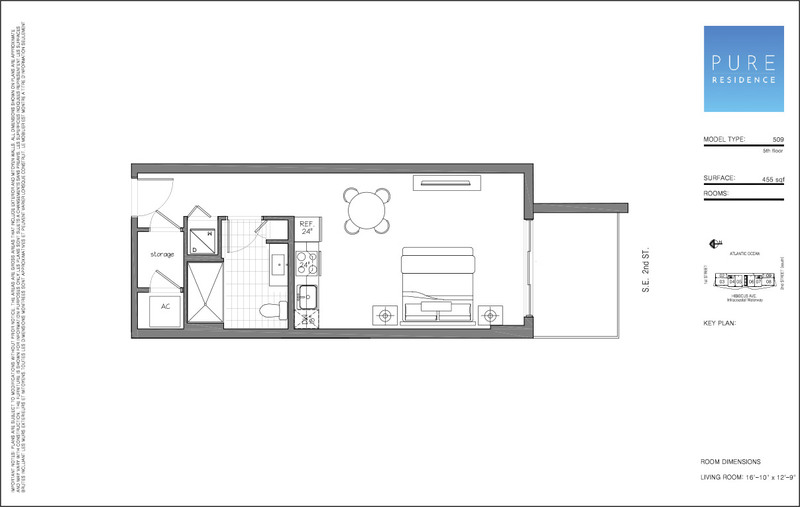 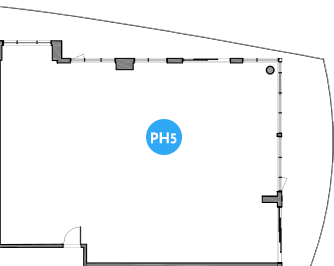 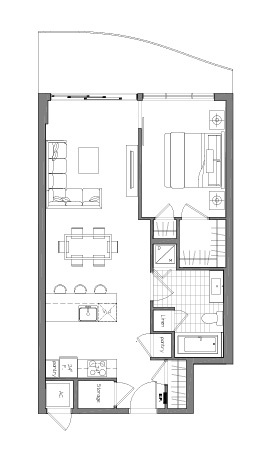 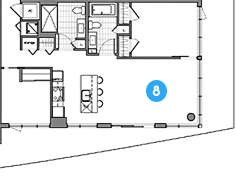 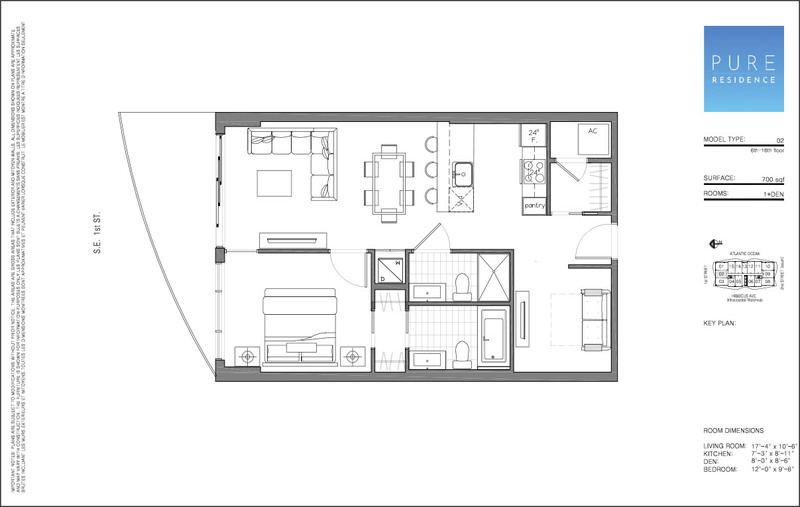 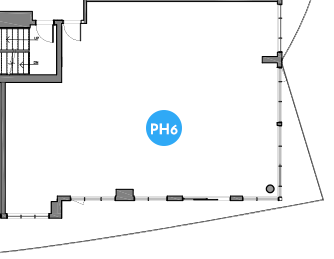 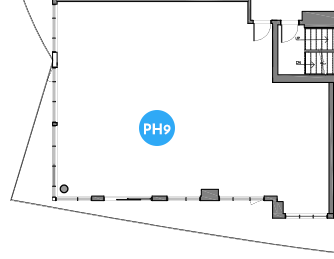 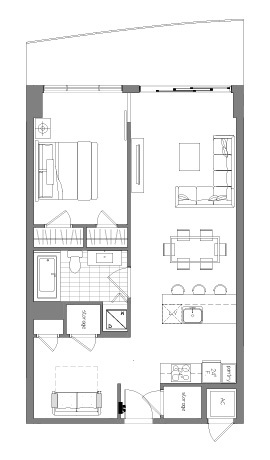 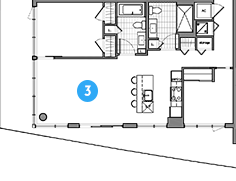 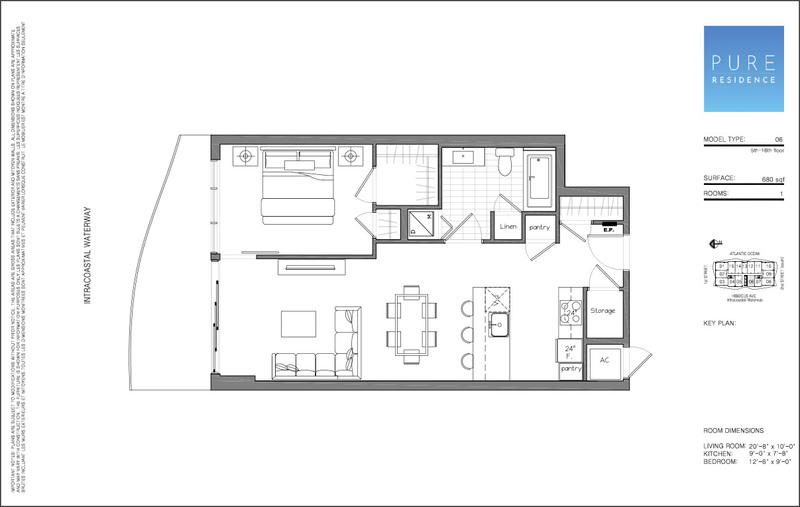 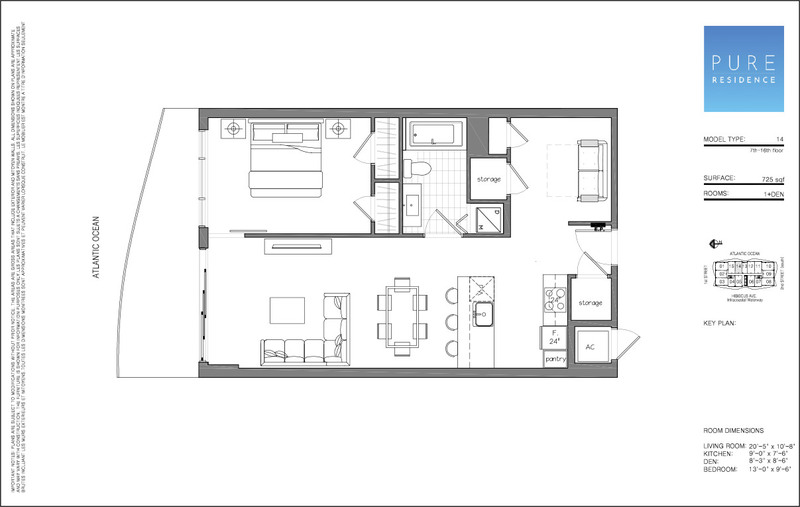 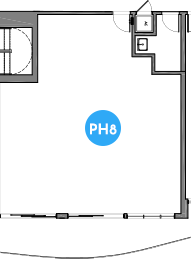 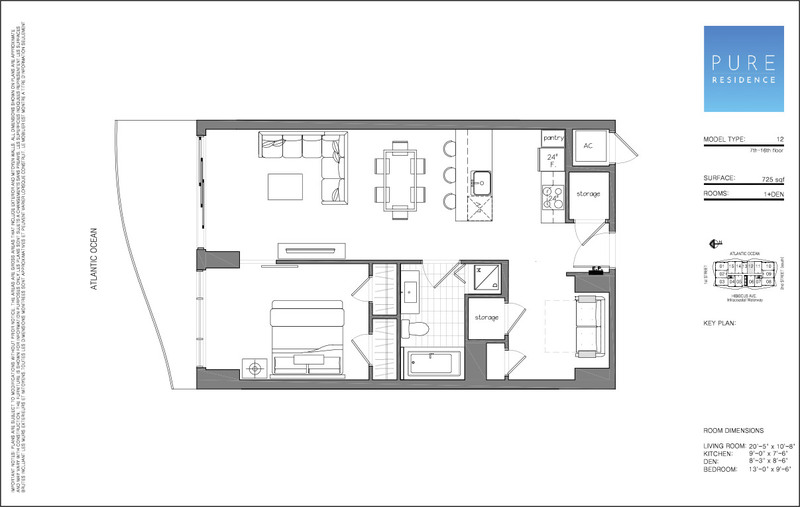 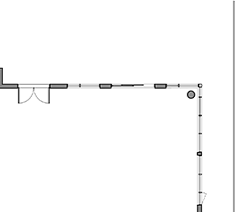 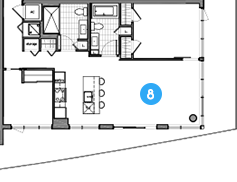 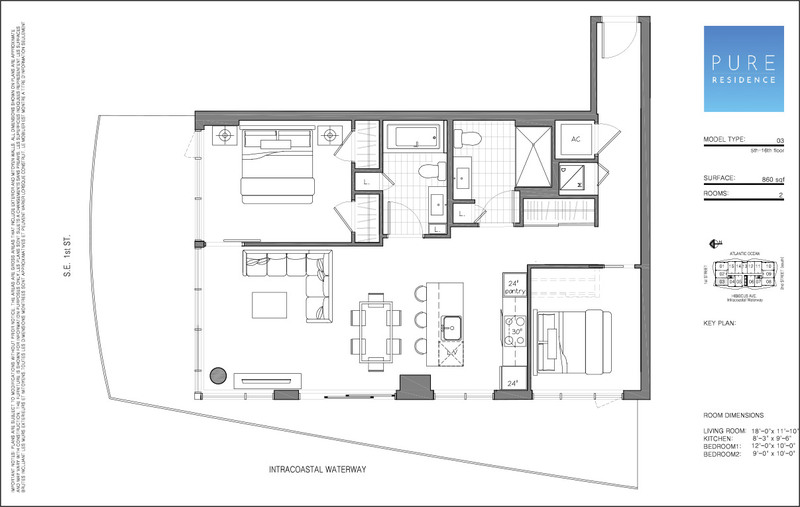 Square foot varies between 472 and 860, for the 2 bedrooms unit. 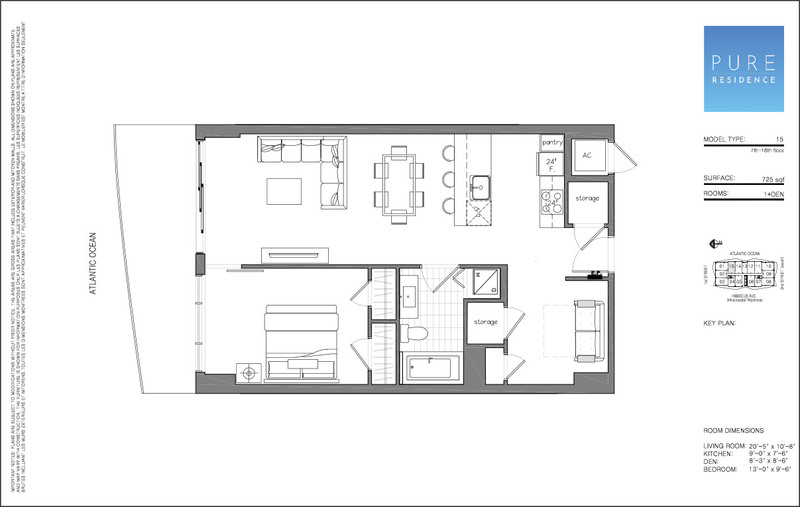 Price starts at $223,000. 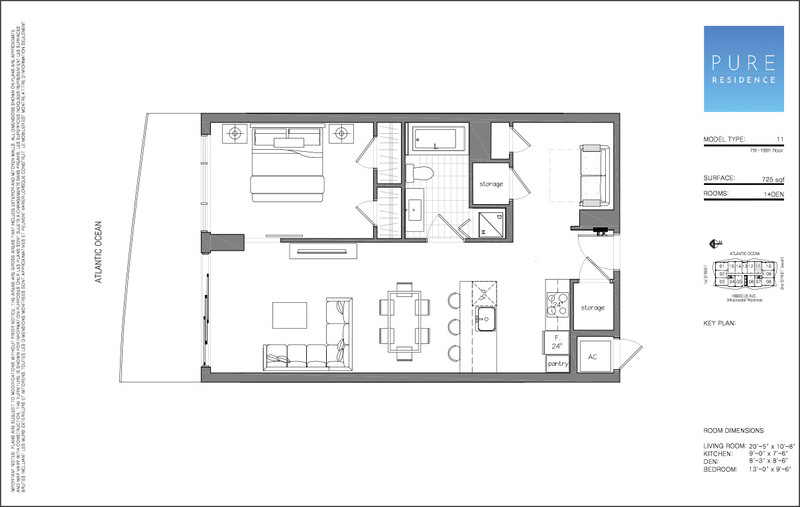 Click on any plan below to enlarge and download. 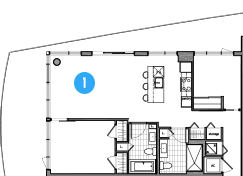 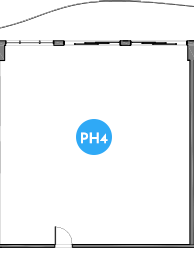 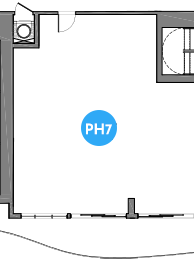 Blue units are already reserved. 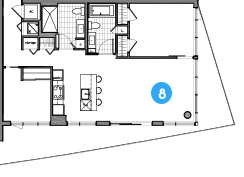 an appointment at our sales office.